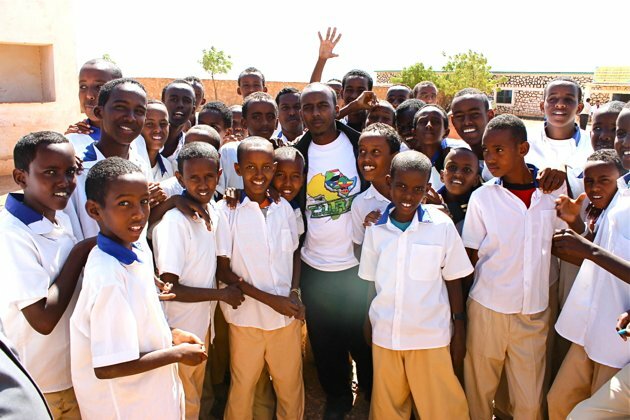 - Every month, the Somaliland Ministry of Education, based in Hargeisa, Somaliland’s capital, surveys tens of thousands of children and their parents on their mobile phones to monitor conditions in schools around the region. The parents’ and pupils’ feedback is collected in monthly reports called “community scorecards” that are shared with local officials and discussed at regular meetings with parents, administrators and others. “Mobile phones are vital here. They are everything to us,” said Fatma Farah, 32, a mother of four who lives in Borama, a city on the Ethiopian border about 70 miles west of Hargeisa where around 200 families regularly use the service. Three of Fatma’s children are in primary school.